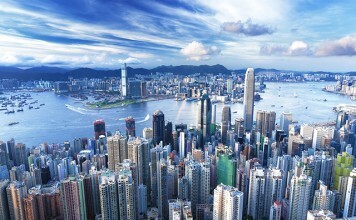 Most mobile phones and tablets can take relatively good pictures nowadays, but for a high quality instant image, you need a specially designed camera. We do live in the digital world, of course, and polaroid cameras are often seen as a thing of the past, yet they are still some of the most reliable cameras on the market. 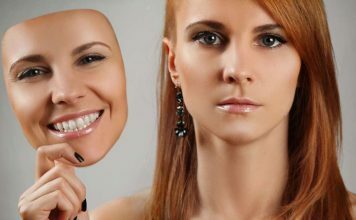 Furthermore, digital data can get corrupted or displaced, while an actual, physical, real-life picture is much harder to lose. 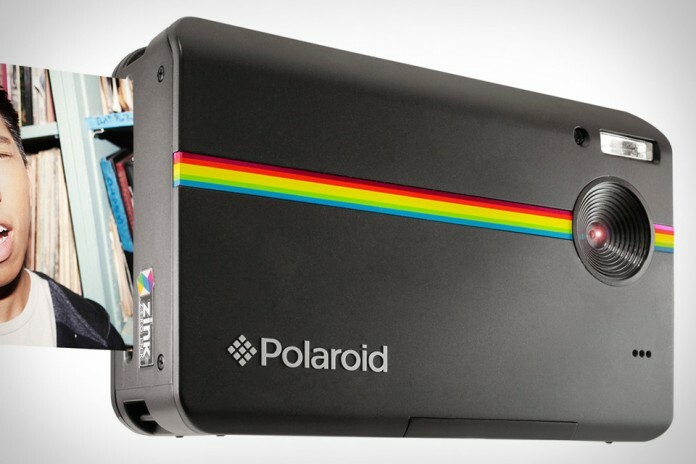 This being said, here are the 10 best polaroid instant cameras in the world today. We should point out from the start that this is the old version of One600, a model that is world-renowned by now for its features and reliability. 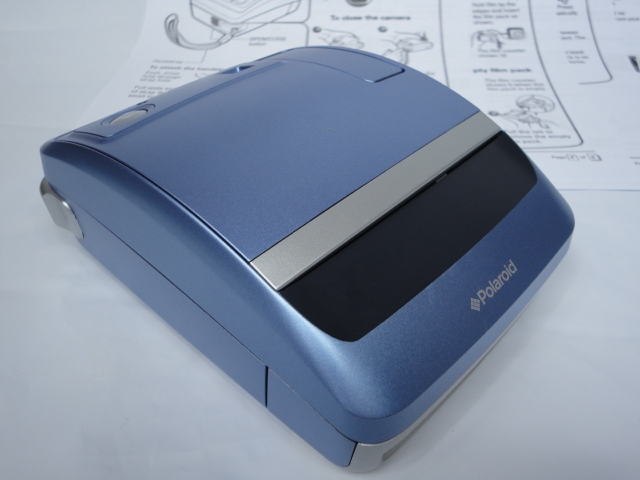 It uses Polaroid 600 instant film and features a digital LCD picture counter as well as a feature setting display for easy access. Its focus-free lens lets you take high quality shots as close as 3 feet with no real issues while its autoflash feature helps you illuminate pictures in any way you see fit. The Polaroid Sun 660 Instant Film Camera with AutoFocus is seen as quite a classic as far as Polaroid cameras go, and rightfully so. 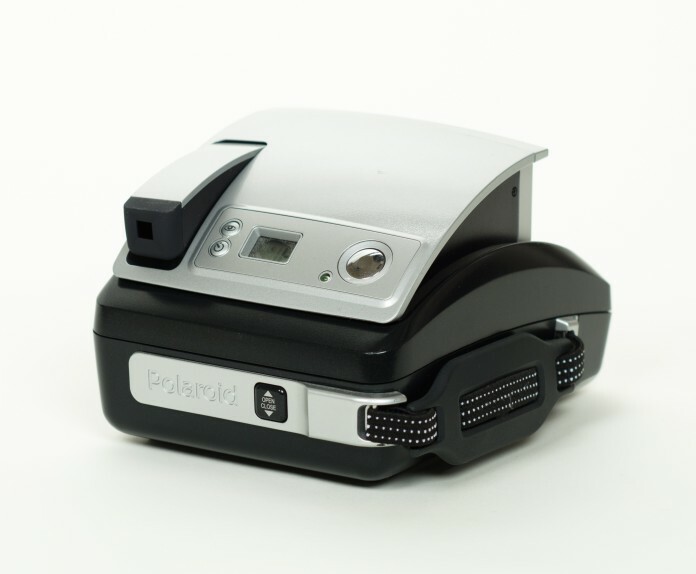 It uses a Polaroid 600 film like many others in its class, and features an automatic focus technology that makes it easier to take pictures of objects or people who are a fairly long distance away. 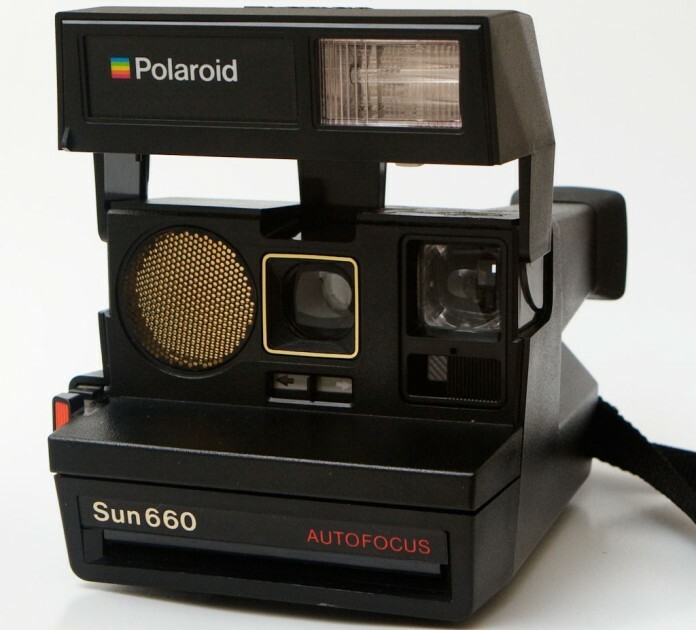 Speaking of distance, the Polaroid Sun 660 Instant Film Camera with AutoFocus uses a Polaroid Sonar AF system, a built-in electronic flash, and has a minimum focus of 3 feet. Like many models from the 600+ line, Polaroid’s One 600 Ultra uses the Polaroid 600 instant film as well. It also uses a focus-free lens to allow greater quality shots as close as 2 feet away from the point of focus, an autoflash feature to help illuminate pictures in any way, a digital LCD picture counter and feature setting display, as well as instant photo gratification. We should point out that this particular model has been discontinued by the manufacturer so don’t expect to find spare parts that easily from now on. The Z340 Instant Digital Camera from Polaroid features the famous Zero Ink Printing Technology that made Polaroid cameras such a hit when they first started using it. This camera features a 14 megapixel sensor with 4x digital zoom and a 2.7-inch LCD screen and SD Card Reader. Capable of instantly capturing and printing full color 3×4 photos in less than a minute, this digital camera is an absolute ‘must’ for anyone looking to take high quality pictures with no professional gear at hand. Similar to the One600 in many ways, this particular camera is intended for a more professional use, which is why it was harder to come by for a fairly long time. Designed to help you take the perfect shot regardless of lighting or distance, the One600 Pro Instant Camera is perfect for outdoor pictures in almost any conditions. It features instant photo gratification with manual exposure control, focus-free lens for good quality shots as close as 2 feet away from the camera, an autoflash feature that illuminates pictures in any way you wish, and a digital LCD picture counter. Designed in a sleek, compact fashion, the Polaroid One Instant Camera features most of Polaroid’s trademark capabilities and then some. It has a dual position hand strap to allow a much easier grip when taking pictures, as well as a self-timer and red-eye reduction. It also features a digital film counter, auto exposure, and auto flash with override technologies. Above all, it has that old-school Polaroid feel to it that we all know and love. 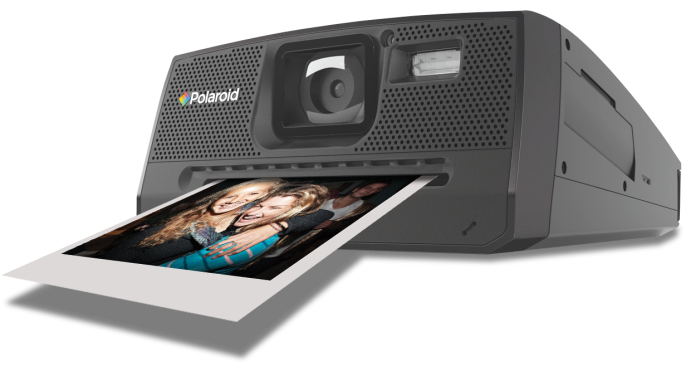 Capable of taking clear pictures from fairly long distances, the One-Step 600 camera from Polaroid features a contemporary design and a focus-free simplicity. 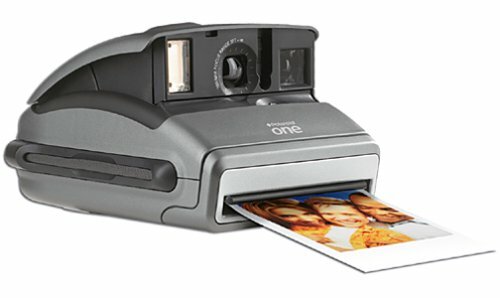 It also features an automatic flash with a 2 to 10-foot range and Polaroid’s signature instant images. 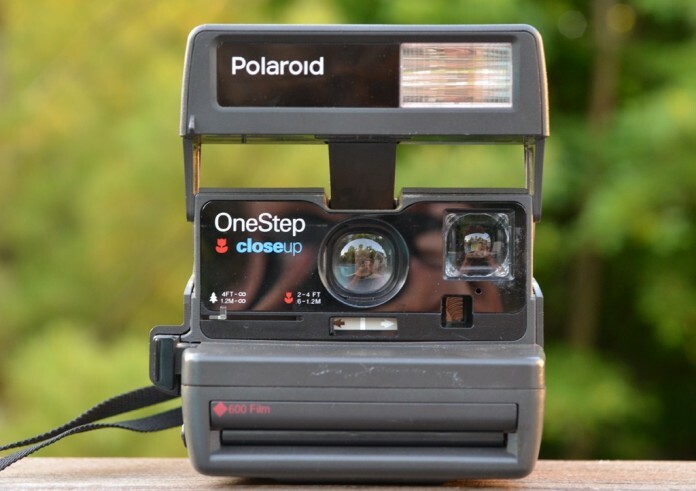 Also, the camera offers selectable close-up lens for shots between 2 and 4 feet away, using a Polaroid 600 film to produce 3.13 x 3.13 exposures. The Polaroid Z2300B Instant Digital Camera uses a 10 megapixel image sensor and a 3-inch LCD display that allows you to frame and review images quite easily. Its integrated printer operates a ZINK technology which enables you to capture, edit, and print images in full color within less than 60 seconds. 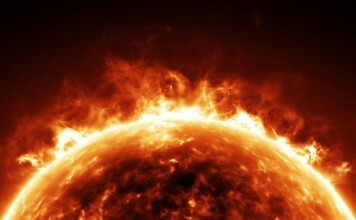 Furthermore, it has the capacity to upload images to any social media platform of your choice. 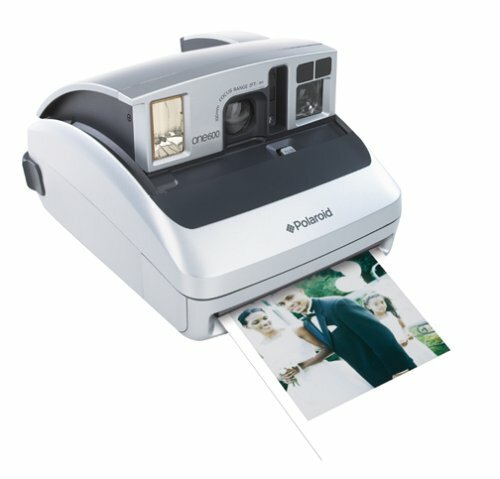 With the Polaroid 300, you can take pictures and get them developed within minutes on a high-quality PoGo Zink Photo Paper. This particular camera is the modern version of the classic Polaroid instant camera pretty much everyone has heard of by now, but smaller and better equipped. Speaking of equipment, it features an automatic Flash feature, a 1/60 sec electronic shutter, and the capacity to auto flash in low light combined with a self-adjusting capability. 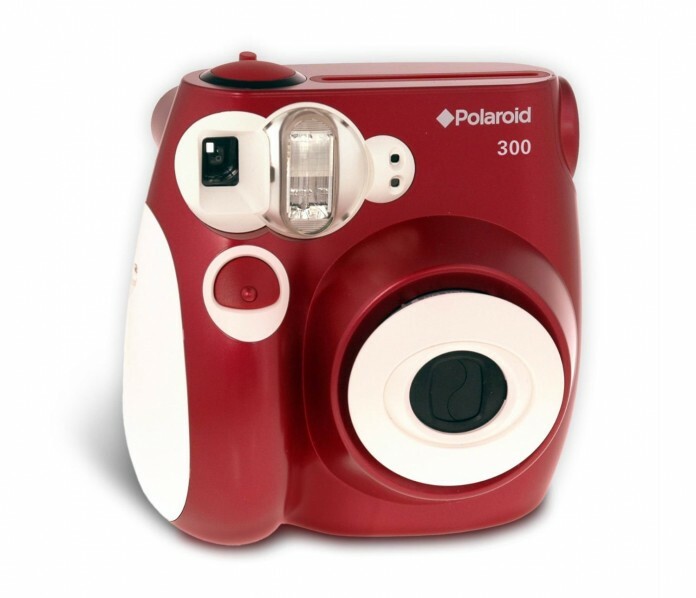 All in all, the Polaroid 300 Instant Camera is one of Polaroid’s most popular cameras and rightfully so. 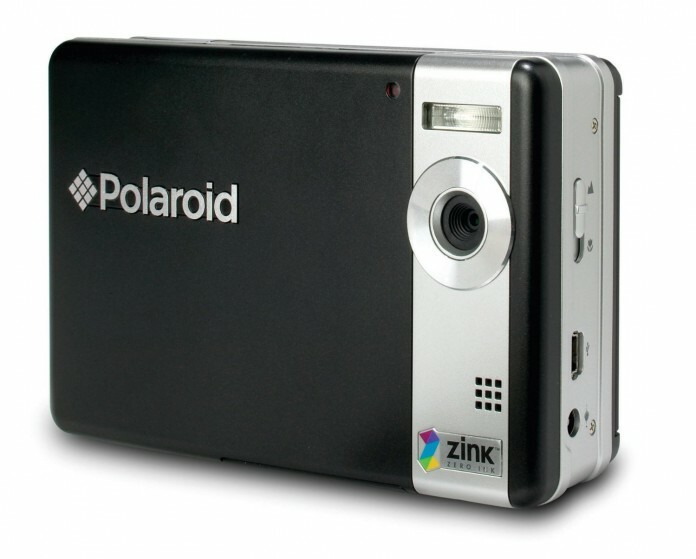 This particular camera comes with 10 sheets of Polaroid PoGo ZINK Photo Paper that allow you to develop a huge number of photos with minimal investment from your part. 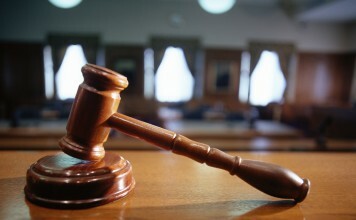 It features automatic image quality optimization with water-resistant, smudge-proof, tear-proof, and peel-off prints. This camera is powered by a lithium-ion battery and it comes equipped with an AC adapter/charger and a USB cable. Also, it takes less than 60 seconds per print from snap to share.